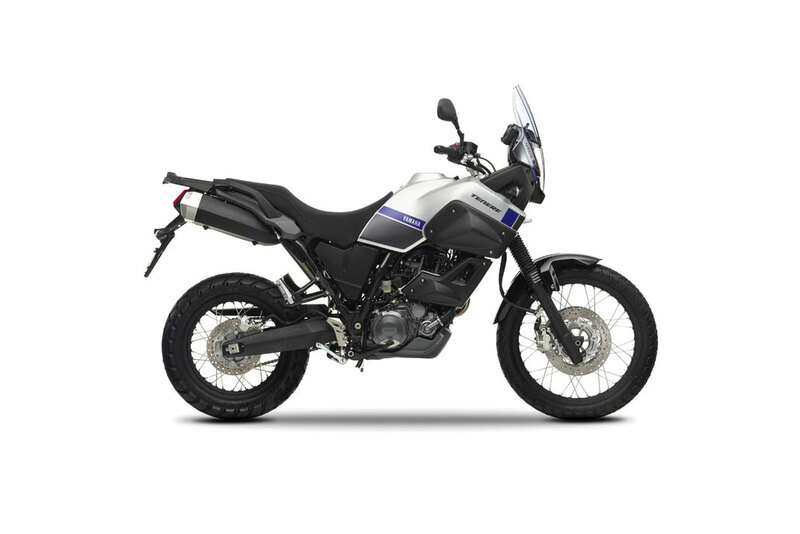 Prepare for adventure with the XT660Z Ténéré - a rugged, functional and stylish dual-purpose bike. 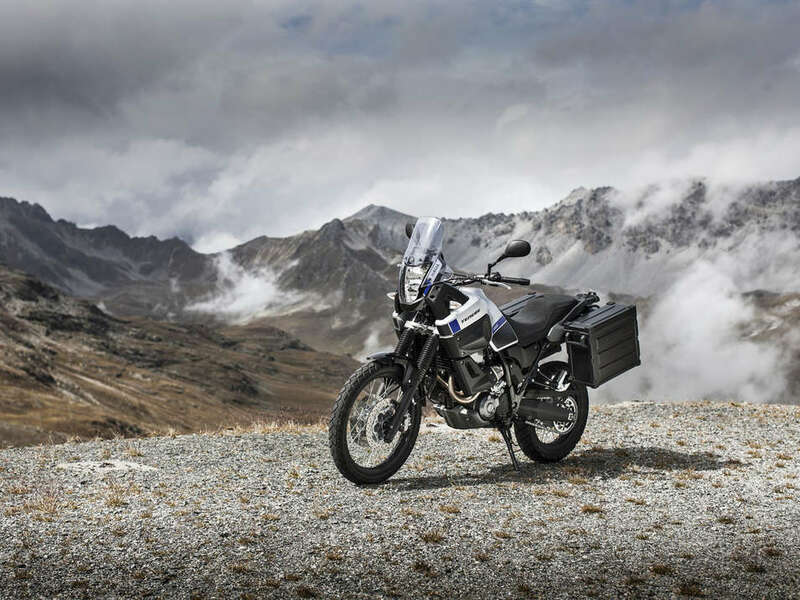 It will take you anywhere you desire - from city streets through to the dust and rocks of the outback. 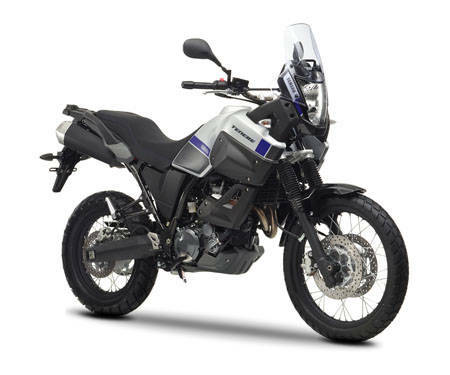 At the heart of this tough cross-country explorer is a liquid-cooled, 4-valve, 4-stroke SOHC single-cylinder engine that produces plenty of power across a wide rpm range, allowing you to master just about any riding situation. 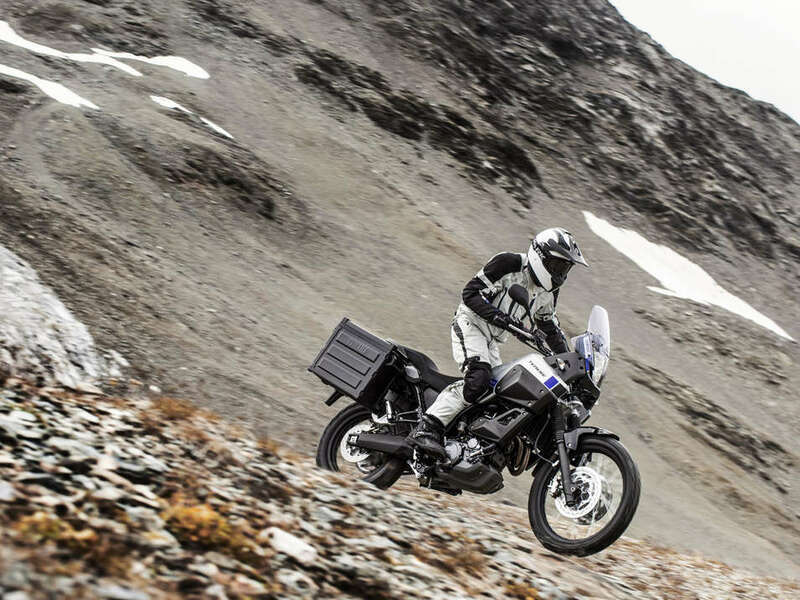 While its 23-litre fuel tank delivers huge range, the new graphics will turn heads. 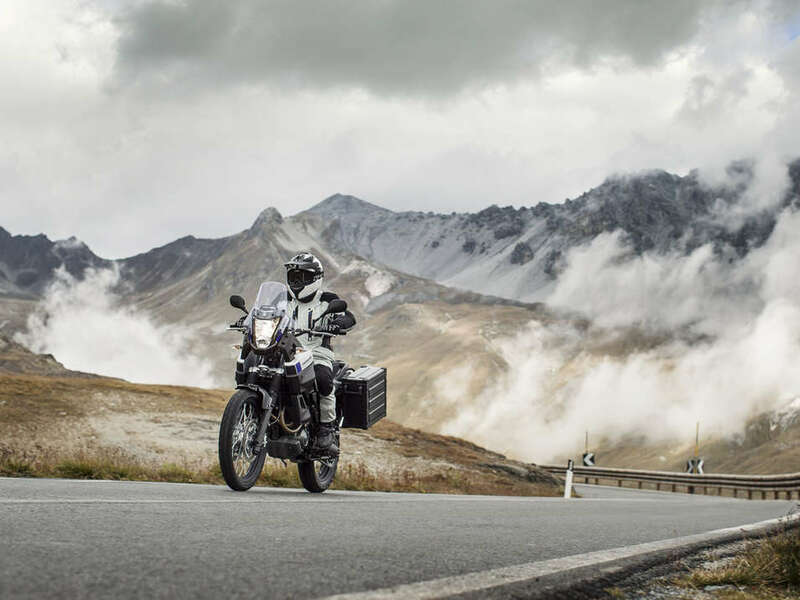 The comfortable dual seat, wind-beating rally-raid style cowl and high screen take the strain on longer journeys. 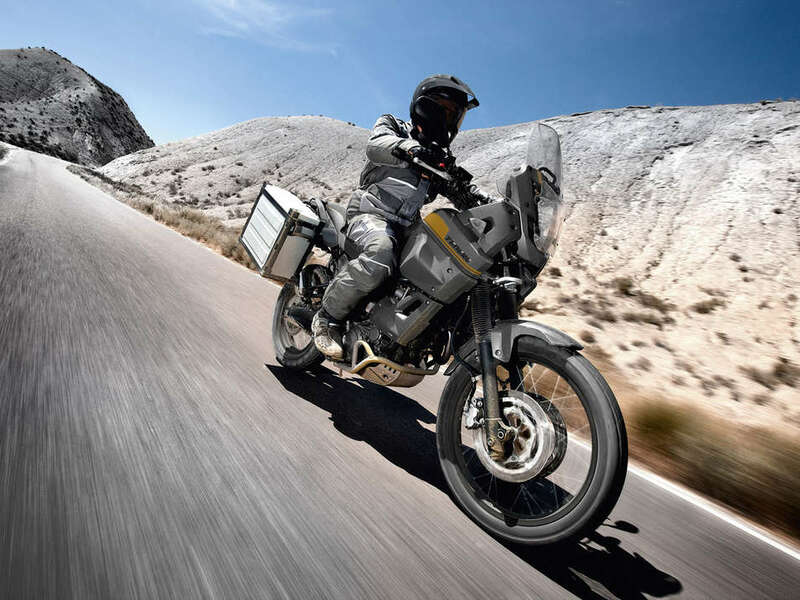 In order to deliver high levels of rider and passenger comfort, and to be able to take handle a variety of off road terrain, the Ténéré is equipped with long-travel forks which give 210mm of front wheel movement. 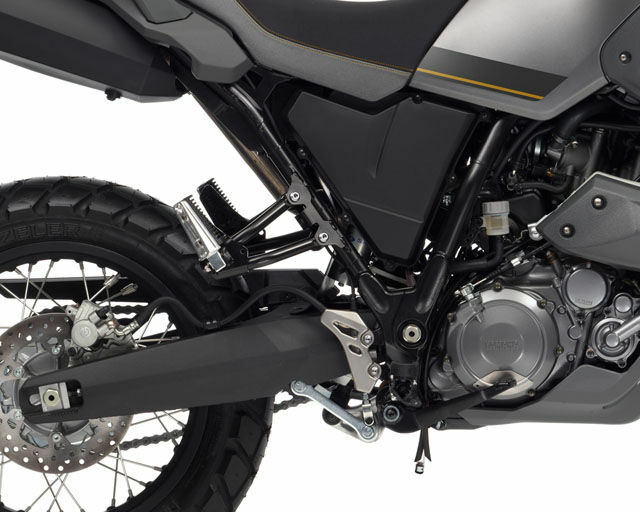 Complementing this rugged front suspension is a lightweight aluminium swinging arm, which reduces unsprung weight for enhanced rear suspension performance, and offers 200mm of rear wheel movement that's designed to soak up the bumps.